Andy Murray produced a remarkable first-round fightback at the Australian Open but Roberto Bautista Agut consigned the three-time grand slam champion to defeat in what could be the final match of his career. 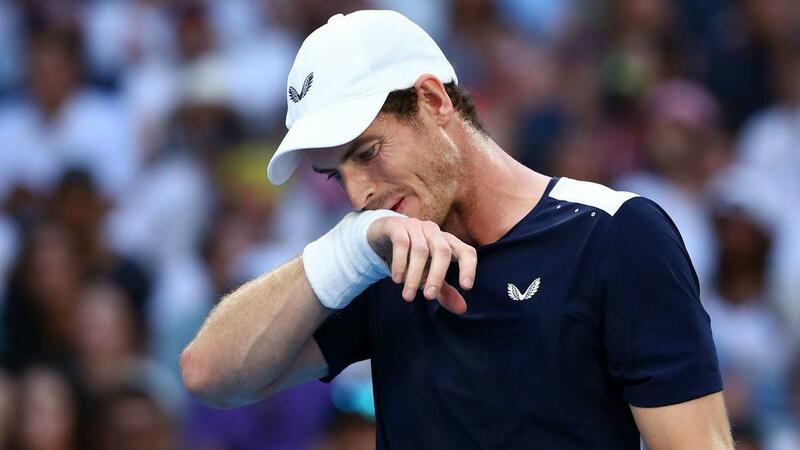 Murray was in tears when he announced last week he plans to retire after Wimbledon but admitted he may not be able to play beyond the first major of the year due to a hip injury. The hobbling former world number one showed incredible spirit to rally from two sets down before Bautista Agut turned the tide in the decider to win an epic battle 6-4 6-4 6-7 (5-7) 6-7 (4-7) 6-2 on Melbourne Arena.